I'm not sure where July went, and August was filled with a couple of vacations and other family fun. 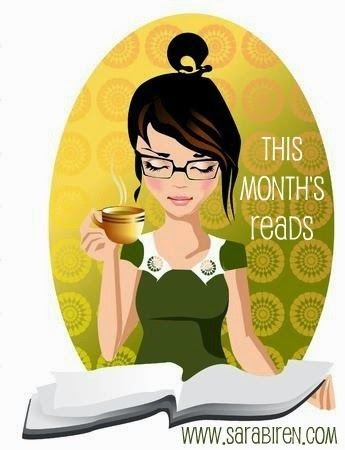 Both months, I read quite a bit - up until the last couple of weeks when I had a lot of other responsibilities that took up all of my spare time. I hope to share more about the summer and some other fun news soon. 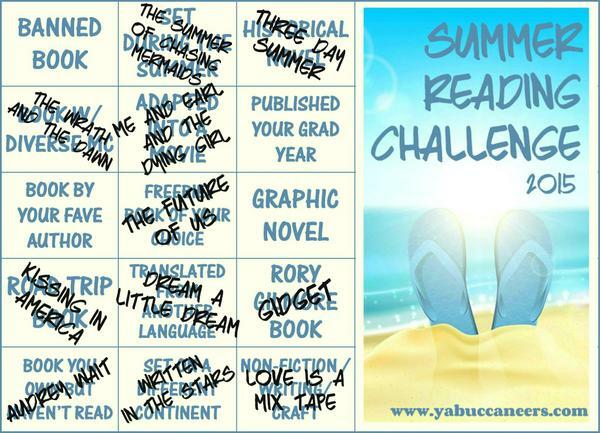 I read a total of 23 books this summer, many of them for the YA Buccaneers Summer Reading Challenge. I fell a bit short of completing all the categories - missing four squares - because I didn't plan out my reading time correctly and see above about the last couple of weeks. School starts for my kids in eight days and I'm determined to be on top of things this year - in all areas of my life. Here's looking forward to getting back on track - both with reading and blogging! What was the best book you read this summer? I almost read Gidget, too :) But, like you, I ran out of time. Enjoy the last few days of summer!